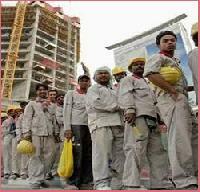 If you are looking for unskilled labour manpower service in Delhi then contact Manpower Surveillance. 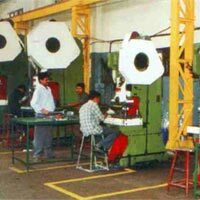 We are an Uttam Nagar (Delhi, India) based company that is backed by a team of hardworking unskilled labour. 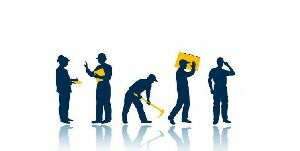 You can get in touch with us if you are looking for daily wage labour for different jobs like construction, digging, etc. Share your requirements with us and we’ll handle the rest. We cater to requirements of Unskilled Workers of some of our clients. Here, we recommend workers on the basis of their skills and experience. We ensure that such workers are also trained as and when required, to execute their responsibilities effectively in their respective domains. 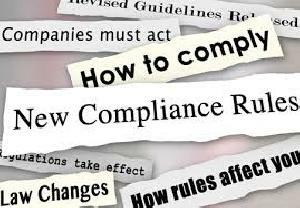 We ensure that such requirements are also catered to on time and at the most cost effective rates. 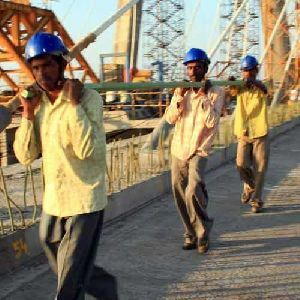 A & S Manpower Management Private..
We are Offering Labour Contractor Services from India so if you are also looking for Skilled or Non Skilled Workers then please contact us to know more details about our services. 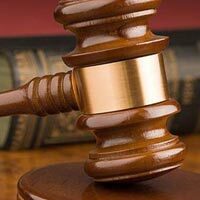 Our services are built on extending complete support in labor law matters. 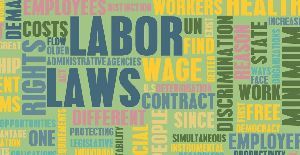 We offer exceptional services that help our clients to know the various wage board policies. 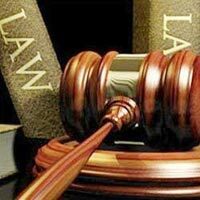 Our commitment is to ensure that our clients get their share in the parameters of legality. 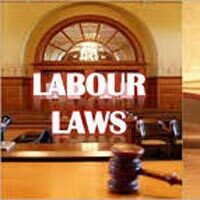 Moreover, we offer valuable solutions to fight their labor law cases and provide complete legal support through our professionals and lawyers. For the best and affordable Construction Labour Manpower Services in town, contact us. 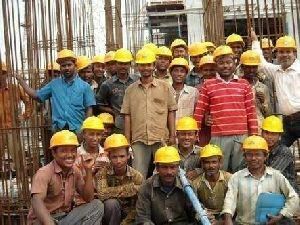 We ensure to provide ideal solutions for Construction Labour Manpower Services. We are doing registration for Shop Act, ESIC, Provident fund, Service Tax, PAN Card Etc. with our associate members. 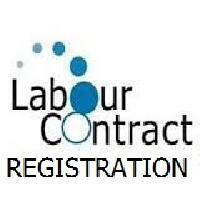 We also supply daily wages manpower and laborers as per requirement on contract basis. 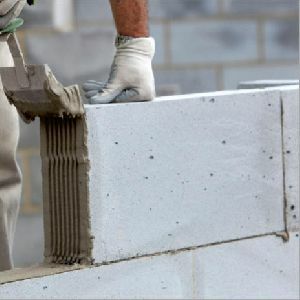 Our trained supervisors are capable of delivering all types of requirements on a day to day basis. We are looking sttiching job work for car seat cover in fabrick or leather. 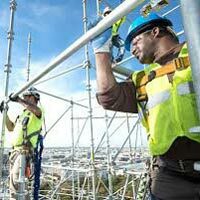 We are providing labours, labour contractors, manpower suppliers and skilled or unskilled labour services in india, kerala, bangalore, chennai, hyderabad. 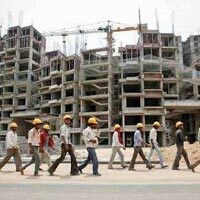 Based in Himatnagar (Gujarat, India), we are an organization that is instrumental in rendering Labour Contractor Services to the clients at moderate charges. 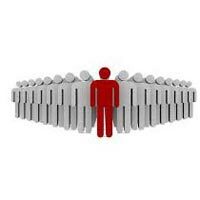 We ensure that the skills and qualifications of the aspirant match the nature of the profile. So, wait no more and directly contact us for getting reliable Labour Contractor Services to the clients at affordable charges.